From NYC, the hard-hitting Ken Fowser Quintet featuring trumpet impresario Josh Bruneau. Debuting their new highly-acclaimed album “Now Hear This” (on Positone), Ken brings “hard bop fans a solid set of free wheeling jazz with a swagger…and with a polished sheen…that keeps your attention and swings mightily.” Audiophile Audition. 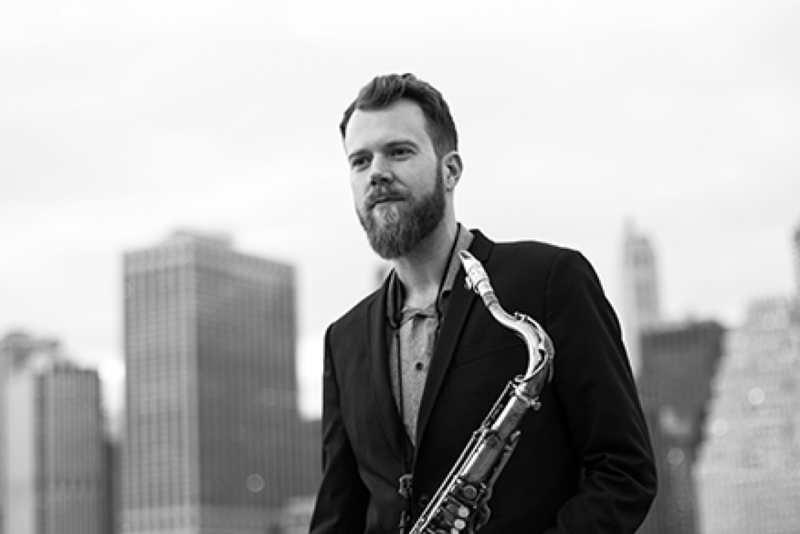 Ken on Tenor Sax will be joined by Josh Bruneau on Trumpet and bay area jazz cats Grant Levin (piano), Giulio Cetto (bass) and Kevin Kanner (drums).